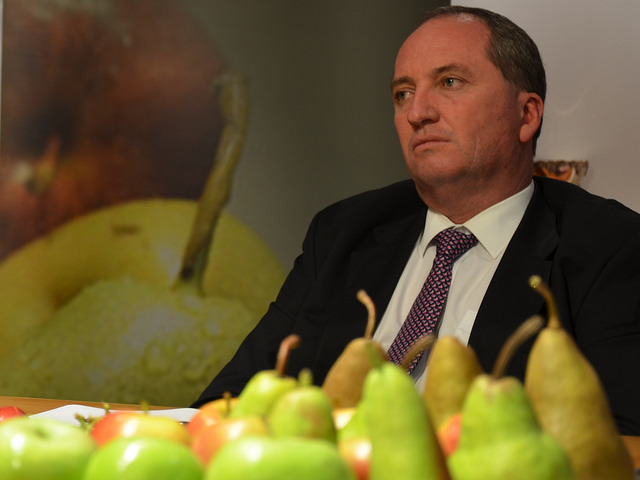 Regardless of Barnaby Joyce’s citizenship status and the New Zealand election result, the recent fleeting trans-Tasman tension is a sign of the close links between neighbours. Relationships between countries often have their personal quirks. This is particularly true of Australia and New Zealand. New Zealanders still remember the Chappell underhand bowling incident, even though it is more than 35 years ago. 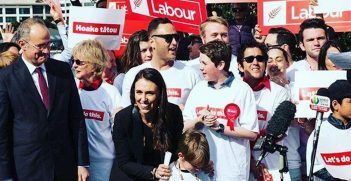 Will the fact that a New Zealand member of parliament, Labour education spokesperson Chris Hipkins, asked parliamentary questions about whether a person born in Australia but with a New Zealand-born parent is a New Zealander be of the same significance? 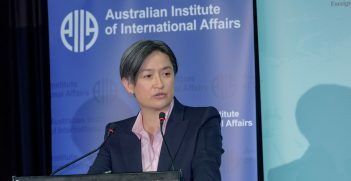 Certainly when it became apparent that these questions were asked at the behest of the Australian Labor Party, senior members of Australia’s Coalition government were furious. This was seen as an intervention by a New Zealand parliamentarian into Australian domestic politics that literally threatened the existence of the government. However, Chris Hipkins was quickly rebuked by his own leader and just about every other senior political figure in New Zealand. 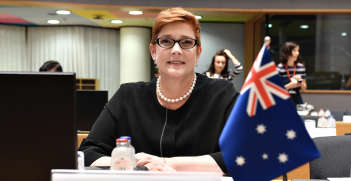 There were initial harsh words by Australian foreign minister Julie Bishop, aimed at a potential new Labour government in New Zealand. But once the condemnation by the leader of the Labour Party became clearer, that seemed to blow away. And that raises a new point. The election in New Zealand is just four weeks away. Since the Labour Party chose a young and photogenic leader in Jacinda Ardern just three weeks ago, the election has been turned on its head. Where once a New Zealand National Party-led government looked probable, now it is a real contest. In just three weeks Labour has risen from 23 per cent in the polls to 37 per cent, a credible position to form a government in New Zealand’s mixed-member proportional (MMP) electoral system. In four weeks the election result will be known, but right at this point it looks like it could go either way. So, there is a real prospect that Julie Bishop may be dealing with Prime Minister Ardern in just four weeks time. Will there be any bitter aftertaste from the dual citizenship debacle if that is the case? At least from a New Zealand perspective, I think not. The foolishness of Chris Hipkins is one of those things that can arise between close neighbours. Jacinda Ardern did enough so that Julie Bishop can be reassured that Ardern knows how to act in a senior leadership role. Already it seems that it is unlikely that the dual citizenship issue will go down in the annals of legend like the underarm bowling incident of 1981. The Hon Dr Wayne Mapp is a New Zealand law commissioner. From 2008 to 2011 he was New Zealand’s minister of defence and minister of science and technology. With Jacindamania sweeping through New Zealand, Labor is in strong contention to win the September 25 election.